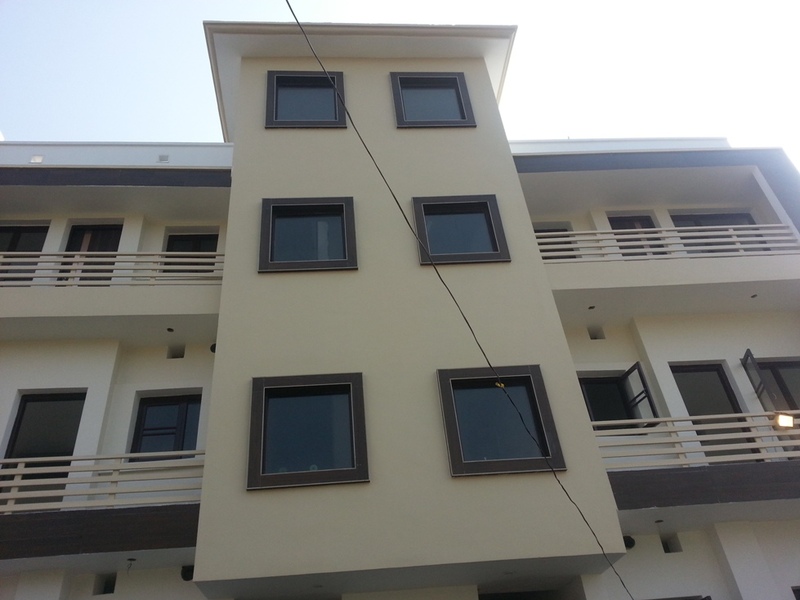 Best Deals - Star Housing :List of Property Dealers in Jammu/Real Estate Agent in Jammu/Real Estate in Jammu and kashmir. 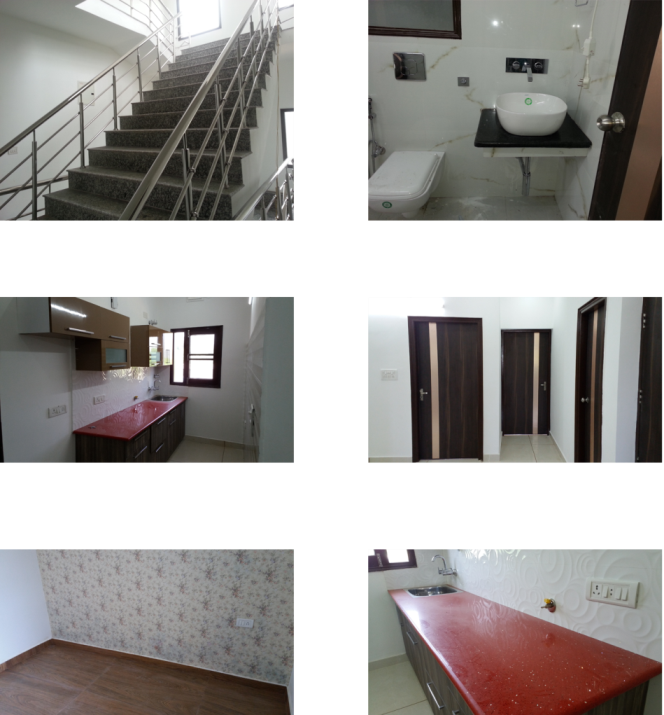 3 BHK Fully Finished & Semi Furnished Independent Floors. 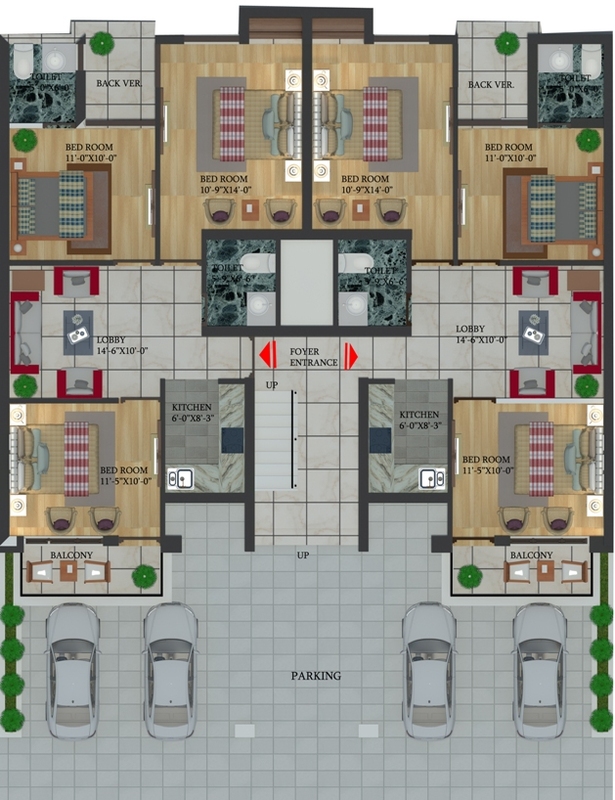 • 3 Bedrooms with Fans,Led tube lights, Wall Lights, Wardrobe (Master Bedroom). • 2 Toilets with Exhaust Fans, Artize & Jaquar bath fittings & accessories. • 1 Lobby with fans,Concealed LED lights & Chandelier Light. • 1 Modular kitchen with chimney, Concealed LED Lights, Exhaust fan & Jaquar mixer tabs.